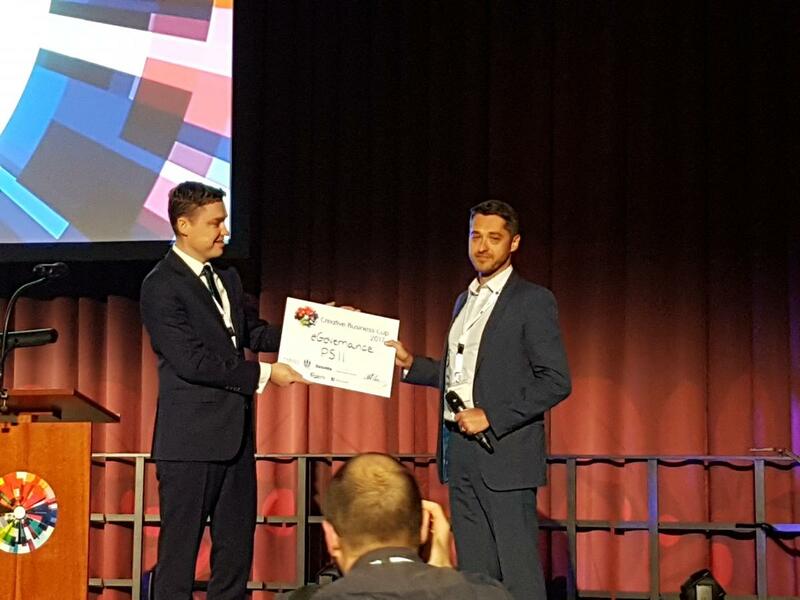 eGovernance Solution – a European competition on the future of e-Governance. 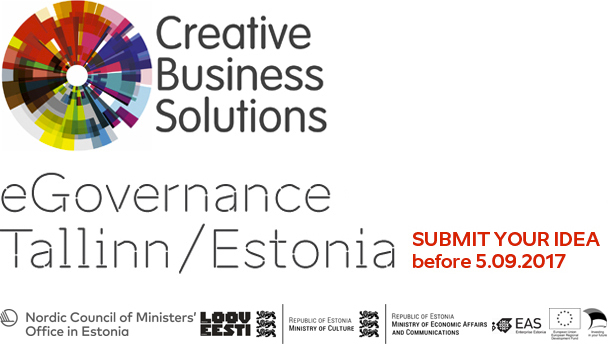 Creative Estonia in cooperation with global entrepreneurship competition Creative Business Cup are inviting start-ups from all over Europe to send their best ideas for the new e-services to Creative Business Solutions eGovernance competition. The finals will be held on Oct 6th 2017 during the Ministerial e-Government Conference that is held in the framework of Estonian EU Presidency in Tallinn, Estonia. People in Estonia can benefit from the most advanced digital society in the world. Become part of our success story! But with your help we can do so much more! Sky is the limit so write down your creative innovative idea for the next groundbreaking e-service to make all of our lives better and submit it to the CBS: eGovernance! share your awesome idea with the rest of the world and become an e-services superstar. APPLY HERE, before applying you must make a user account. 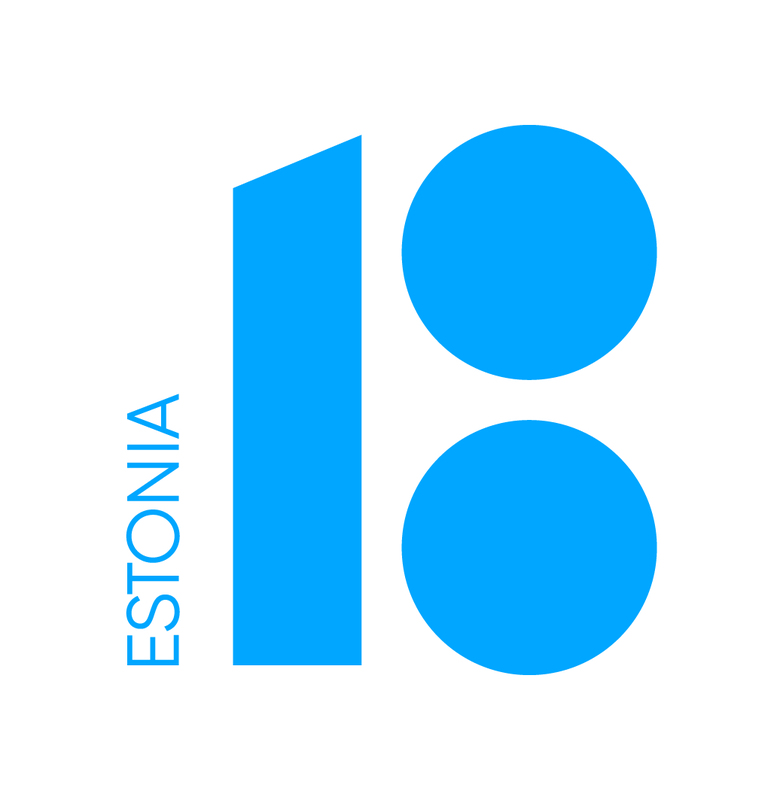 „For Europe, Estonia is a digital society, a flexible progressive small country striving towards innovations. Our e-image makes us attractive and it is up to us how we are able to take advantage of it in order to transform the interest to investments, jobs and overall prosperity,“ said Kaja Kallas, a member of European Parliament and a patron to Creative Business Cup Estonia. Estonia’s success story is globally renowned, give yourself a chance to include you in it! the idea belongs to the team who presented it. Travelling costs of the semifinalists and finalists will be covered!